The Place for Plants on the Isle of Wight. We grow ornamental plants that we would recommend and plant in our own gardens that are tried and tested to have a long season of interest. We only stock good doers that are popular with our customers and that we rate if it does not sell and is not popular we will move on to to the next plant. The range changes over time as new varieties surpass the older varieties with vigor and longevity of the season of interest. Each season we trial out dozens of specific new individual plants and several whole groups of plants. This year for example we are trialing Penshem Penstemons, Half a dozen “Alpine Pinks” (Dianthus). The succulent project is gearing up to propagate heading up to 100 new varieties this year in our newly built greenhouse designed especially to house these plants. In here the climate is controlled for their growing requirements. 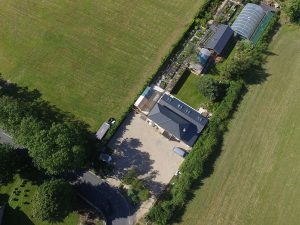 Generally the plants that we specialise in are Succulents, Salvias, Hydrangeas, Agapanthus, Ornamental Grasses, Perennials & prairie style naturalistic plantings that blend into the surrounding countryside. 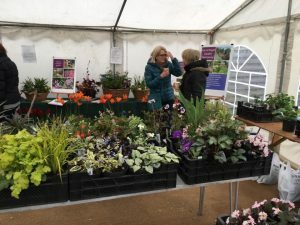 The Nursery is home to one of the islands most popular annual garden shows the “Isle of Wight Rare Plant Fair” featuring many specialist nurseries, plant groups and related organizations including mainland headline speakers, cafe live band and open gardens. See availability page for plant availability. Welcome to our new website with the addition of an online shop. For the full range of plants we grow in store see the availability page. 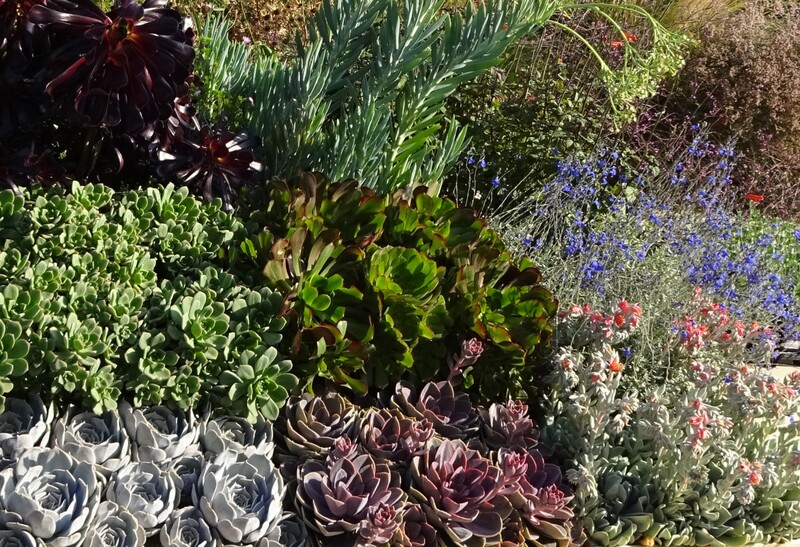 To start with we will be gradually adding categories initially there are our two most specialist plant groups, the Succulent plant group and the genus – Salvia. We will continue to add more categories from after our peak spring season. So from June 2019 we will continue with further categories. As its mail order and due to weight we have a maximum size of 2L So as most of our plants are 0.3, 0.5 & 1.4L these will be the main mail order size and succulents will be bare root wrapped in crepe paper & labelled to ensure that there is no moisture that can cause rot without ventilation. So whilst we work on adding new categories we can take orders up to the above maximum size 1.4L by request, by email till we have added all the further categories by the end of this year 2019. This is because before we list online we must fully stock check these plants and take our own original photographs for copyright so hopefully also the main picture will be of the actual plant in the pot taken in our light box that you will receive that may vary dependent on season and dormancy etc. I hope that this helps to explain our thoughts on how we want to develop our web shop and get it right whilst we always keep our attention on our in store experience. To see the whole range of plants that we do grow, if you do live on the Isle of Wight or do ever visit then as always with plants its best if you can to come and see them for real and to speak to us about these plants and see them growing here in our nurseries and gardens. Further Updates to follow in June 2019.